Where: At the 21st Annual SAG Awards in Los Angeles, California. Where: Heading to a meeting in Los Angeles, California. Where: At the David Jones Elizabeth Street store in Sydney, Australia to launch her Heidi Klum Intimates collection. Where: At the Los Angeles, California premiere of Project Almanac. Where: At Entertainment Weekly’s celebration honoring the 2015 SAG Awards in Los Angeles, California. Where: At The 26th Annual Producers Guild of America Awards in Los Angeles, California. Where: On the red carpet at The Daily Front Row Fashion Los Angeles Awards in California. Where: At the 20th Annual Critics Choice Movie Awards in Los Angeles, California. Where: Arriving at the SiriusXM Radio studios in New York City. Where: Arriving at the NBC studios for an interview in New York City. Where: At Elle’s Annual Women In Television Celebration in Los Angeles, California. Where: At the 72nd Annual Golden Globe Awards in Beverly Hills, California. 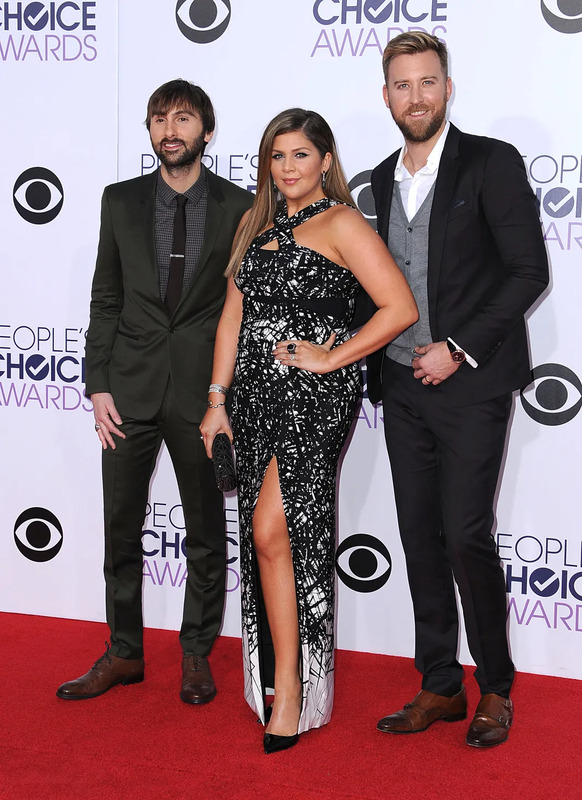 Where: On the red carpet at the 2015 Peoples Choice Awards in Los Angeles, California. Where: Exiting her hotel in New York City. 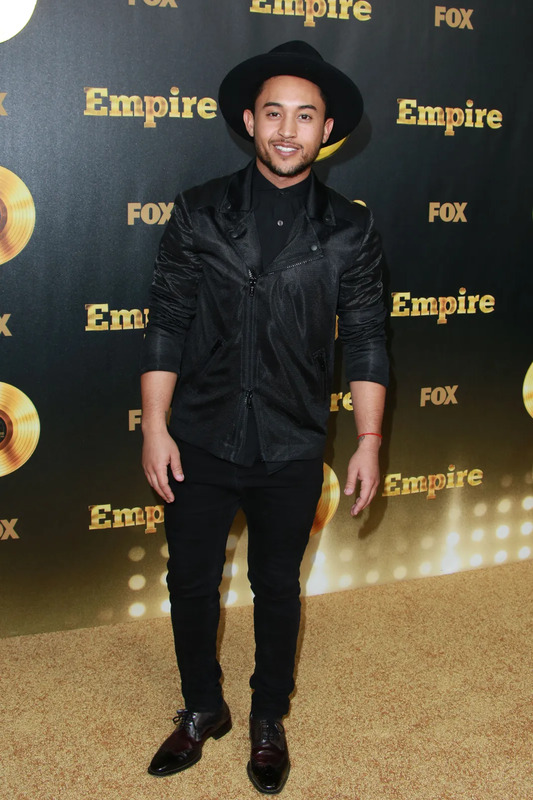 Where: On the red carpet for the premiere of Empire in Hollywood, California. Where: At the 26th Annual Palm Springs International Film Festival Awards Gala in Palm Springs, California. 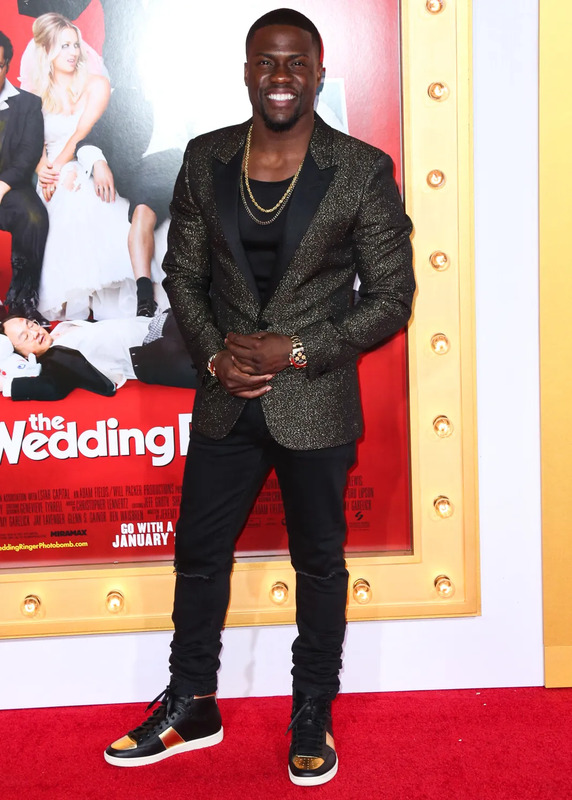 Where: On the red carpet at the premiere of The Wedding Ringer in Los Angeles, California. Where: At the premiere of HBO’s Togetherness in Hollywood, California. Where: At the 2014 National Board of Review Gala in New York City. Where: At the Showtime celebration of all-new seasons in West Hollywood, California. Where: On the red carpet of the Girls Season 4 premiere in New York City. Where: Walking around New York City. Where: At the red carpet premiere of ABC’s The Bachelor in Los Angeles, California. Where: On the red carpet for The Celebrity Apprentice event in New York City. Where: On the red carpet at the 2014 New York Film Critics Awards in New York City. Where: Leaving Craig’s Restaurant in West Hollywood, California. Where: Exiting the Late Show with David Letterman studio in New York City. Where: At the screening of The Celebrity Apprentice in Philadelphia.